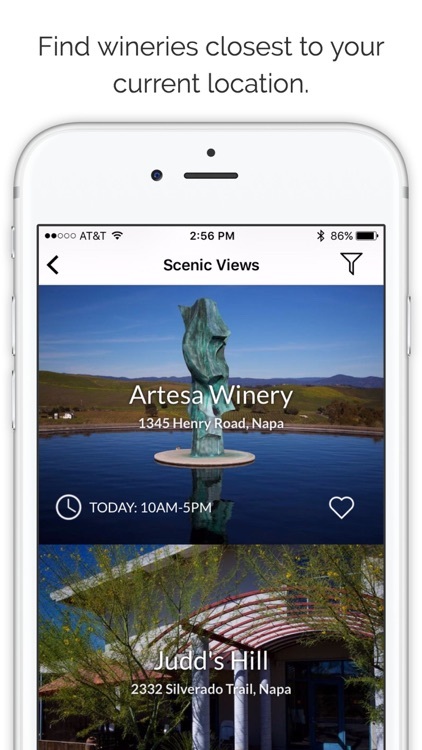 STUNNING DESIGN & PHOTOS: Discover wines, wineries and restaurants in Napa Valley with this beautiful app. 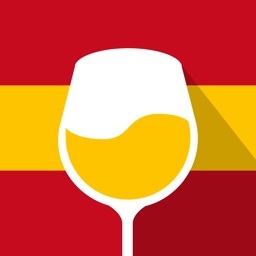 Winery Guide shows you nearest wineries, wine tasting menues, restaurants, local food joints, restrooms and more…. 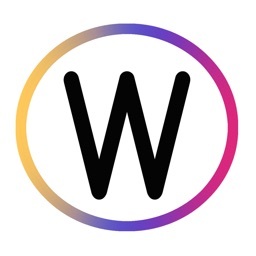 instantly. 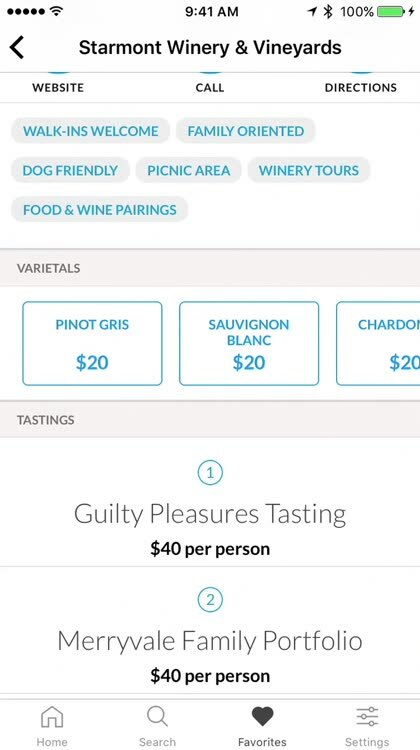 KNOW BEFORE YOU VISIT: Most wineries charge for wine tasting, find out what is included and how much you will have to pay before you call for appointment or visit. 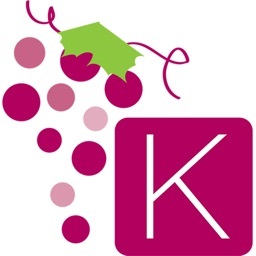 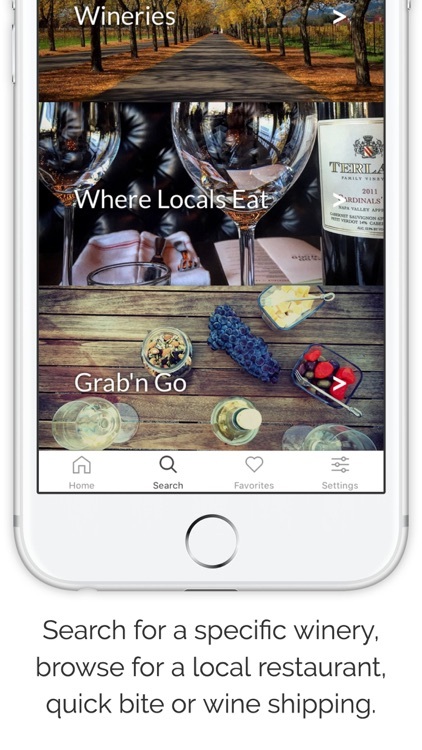 GET THE #1 WINERY FINDER APP: Exploring Napa Valley, dining out, or just looking to try new wines? 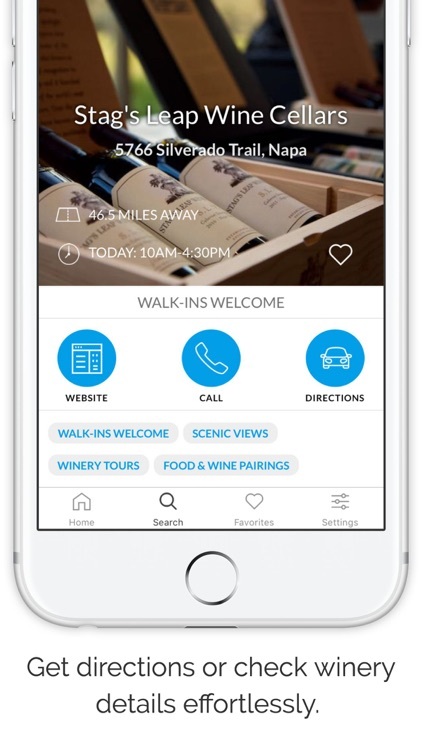 Winery Guide is here to make your Napa visit unforgettable. 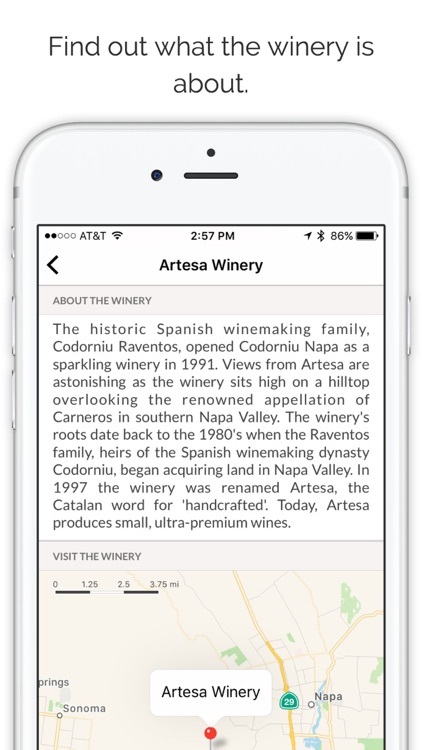 The application automatically displays wineries that are closest in proximity to you based on GPS, but also allows you to search wineries by name or view them alphabetically. 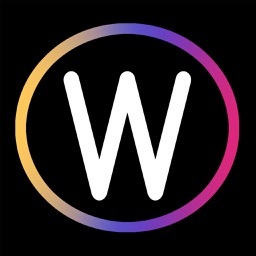 Everything is swipe-able, so there’s no need to click on additional links to view key information. 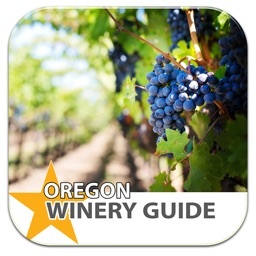 Our Tips & Tricks section helps users understand common definitions and practices used by wineries today including hours of operation, holiday schedules, tours and tastings, and more. 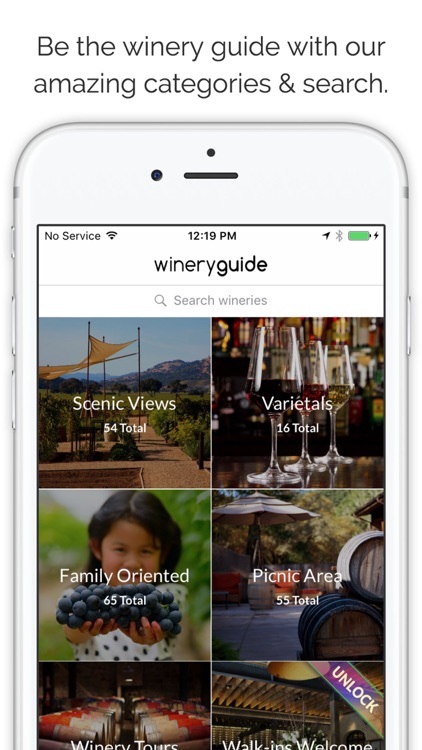 WineryGuide Team is composed of local entrepreneurs, developers, and wine industry professionals who are focused on creating a remarkable user experience. 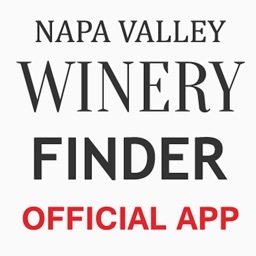 We are delighted to deliver a free application and hope you will enjoy discovering Napa Valley with us.